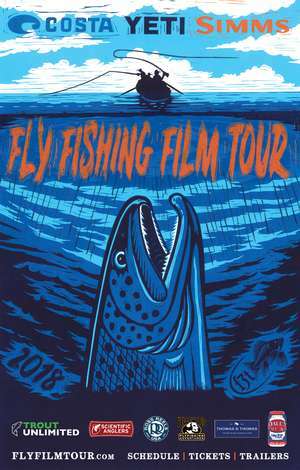 The Bluebacks Chapter of Trout Unlimited #196 is proud to bring you the 2018 premier of the Fly Fishing Film Tour in Corvallis, OR at The LaSells Stewart Center. The event will benefit the Bluebacks Chapter of Trout Unlimited #196. Doors open at 6:30pm, Show starts at 7:30pm sharp - Tickets will be $15 in advance and $20 at the door. Tickets are available locally in advance at Watershed Fly Shop.